Why do I need a surety bond for my Idaho Notary Public commission? Anyone who is applying for or renewing an Idaho Notary Public commission is required to file this bond with the Idaho Secretary of State before the commission is approved. A surety bond is a three-way agreement between a Principal (the individual applying for the Notary Public commission), an Obligee (the Idaho Secretary of State), and a surety company (the company financially backing the bond). A surety bond does not function like an insurance policy for the Principal; instead, it protects the Obligee and the Idaho public from damages that may result from any violations of the Notary’s commission (see the Idaho Notary Handbook for a complete explanation of Notary obligations). This bond amount is $10,000 for a 6-year term, and must run concurrent to the commission. In the event that the Notary violates the terms of their commission, there will be a claim filed against the bond, and the surety company will make any payments required through the bond. The Principal is legally required to repay the surety for any amount paid through a claim. In addition to repayment, the surety company may revoke the Principal’s bond, which will invalidate the commission until a new bond is filed. It is important to understand that claims against your bond will complicate all future bond applications, as they signal a history of issues with your bonded occupation. A history of claims against surety bonds may result in an inability to apply for new bonds, which will prevent you from renewing your Notary Public commission. Think of a surety bond as an indication that you are reliable and trustworthy. Understanding and complying with the regulations of your commission is the best way to avoid any issues with your bond. The bond protects the public from damages caused by negligence or malfeasance by the notary. The guidelines for this bond and notary commission are covered in the Idaho Notary Handbook, linked above. 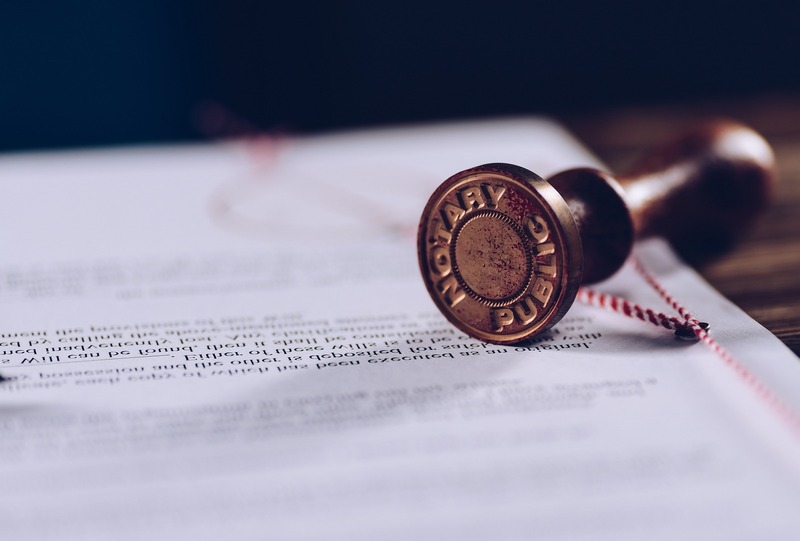 Any individual applying for, or renewing, an Idaho Notary Public commission is required to file this surety bond with the Idaho Secretary of State. If you are renewing your commission, you must apply for a new bond. This $10,000 bond costs $100 ($50 premium + $50 fee) for a 6-year term. To apply for your Idaho Notary Public surety bond, complete and submit the application below. You may also download a .pdf application, and email it to apps@southcoastsurety.com, or fax it to (949)361-9926. If you choose to email or fax your application, please download and complete a payment form and attach it to your documents. Be sure to include the county you are applying for your commission in, and your commission number if you have on.